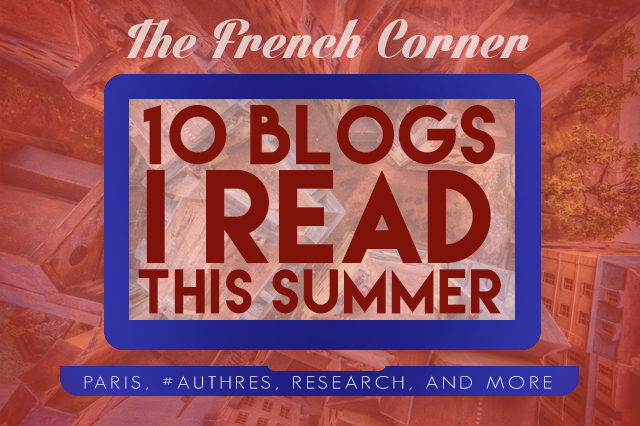 This summer I've been reading lots of great ideas on the blogs I'm subscribed to. As we roll into a new school year (I know many of you already have, but I don't start until Tuesday), I thought I'd share some of the blogs I found myself reading the most frequently. The Language Gym - Gianfranco Conti's blog has been generating a lot of buzz. His research-based ideas and suggestions offer a lot of insight on a variety of topics related to the teaching of languages. PBL in the TL - Laura Sexton's blog delves into project-based learning, student choice, and technology integration with some truly great ideas. Tuesday's Tips for Staying in the Target Language - Señor Howard offers lots of great suggestions for keeping instruction in the target language, if you couldn't tell from the title. He even has videos of himself teaching his class! Bonjour Paris - Okay, I just discovered this one recently, but it's got a lot of great information. 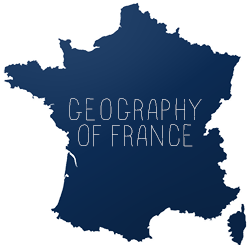 It's a nice way to keep updated on goings-on and current events in Paris that might be worth integrating into a lesson. Paris Breakfasts - Carol Gillott's beautiful watercolor drawings and photos of daily life in Paris make this blog a must read. There are lots of authentic resources to be found among her photos and drawings. French Authentic Texts - Not really a blog, but I subscribe to the RSS feed, so it feels like a blog to me. Mme Henderson shares lots of great authentic resources on this Scoop.It! feed. 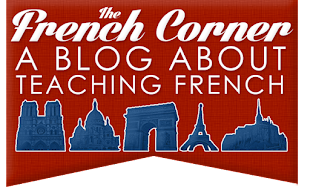 Le français et vous - A Tumblr with lots of resources for teaching French. Paris ZigZag - This blog has all sorts of neat articles about Paris from old photos to neat places to explore. Beware, before sending students to explore the site, of the occasional not-school-appropriate article. There are plenty of articles (and photos) in isolation that would be great for the classroom, though. TICs en FLE - Ma José posts a wealth of authentic resources on this blog from songs and lyrics to posters and signs. Le blog des profs de l'Institut Français à Madrid - A blog with lots of resources about teaching French and lots of links to other articles on the subject.